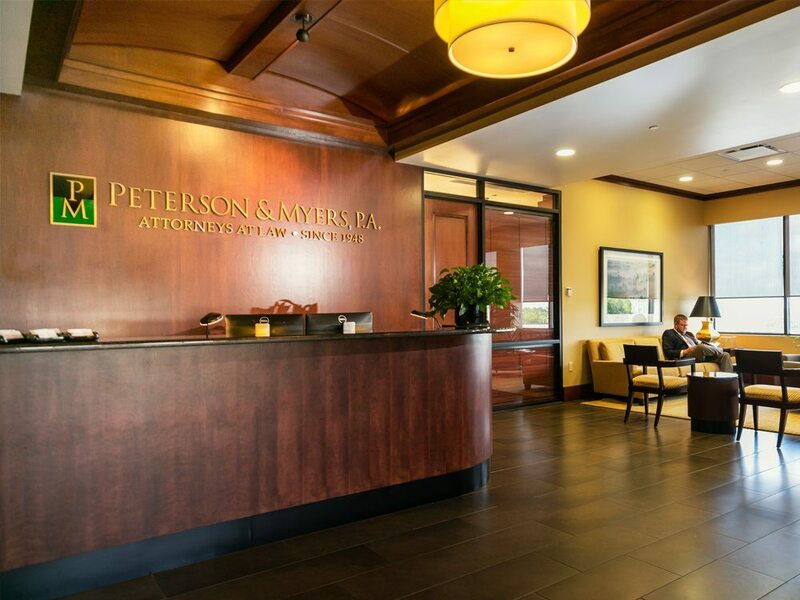 Peterson & Myers, P.A., provides full service land use and environmental representation to facilitate clients through the complex regulatory framework. 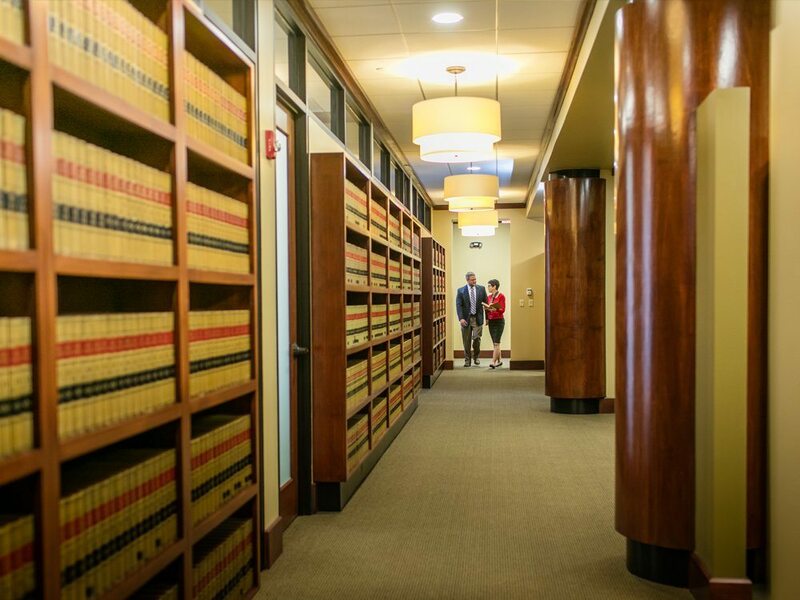 Our land use attorneys have served public, private and national clients in all facets of land use, environmental, property rights, land development and acquisition matters. Our clientele ranges from agricultural, commercial, office and retail, industrial, residential and mixed-use developments throughout central Florida. We work closely with our clients to develop unique solutions to complex land use and environment issues achieve desirable and efficient outcomes.